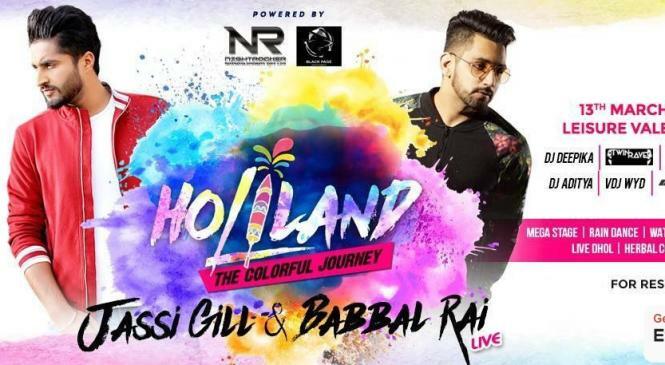 10 Fascinating Holi Facts to Make You Fall in Love with the Festival Even More! 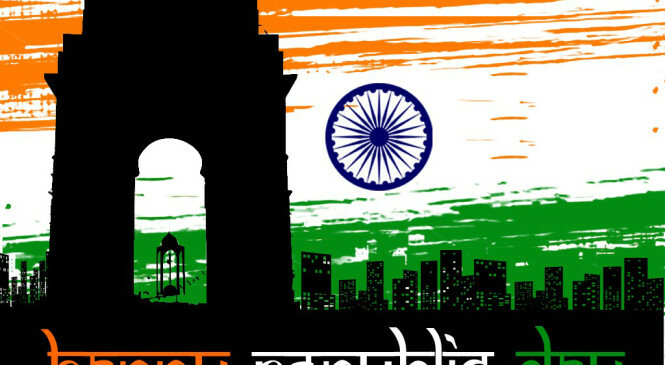 The stupendous way of Republic day celebration has always been exciting to watch, but here’s something surprising to look forward on this Republic day. 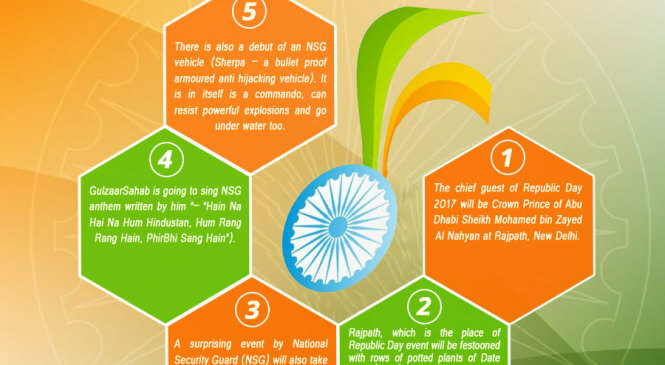 Read the below points to know what is going to happen on 68th Republic day of India. What’s Next in Ticketing ?